Seems like this project is just begging to use the SDR as an additional authentication factor, perhaps decoding the unique ID’s of whatever wireless hardware the entrants carry around. TETRA Encryption Algorithms (TEAs), these being TEA1, TEA2, TEA3 and TEA 4 are not the same as Tiny Encryption Algorithms. Now i upgraded to win 10, Msys2 still not working. Error on Crypto engine. same as my win 8.1 and win 7. they are all 64bit systems and all have needed dlls. I have 3 computers and and all have the same errors MSYS2 doesnt work. BUT when i install MSYS2 i286, that will work fine without errors, but do not work to the tetra decoder. I really not understand, while the MSYS2 x64 does not work? Am I mad??? RTL-SDR Discussion • Re: New Member Saying Hello. 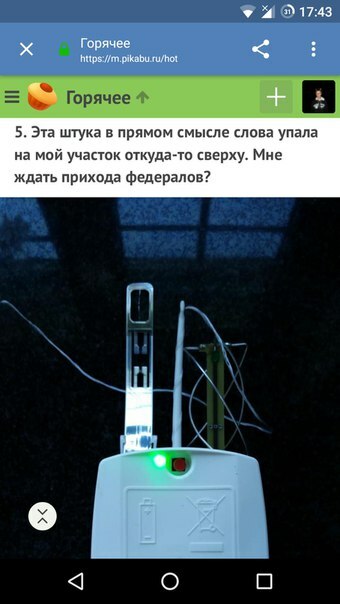 SDRshik На первом скрине по-моему вообще не определился в шарпе. What maximum distance can I expect a B200-mini to be able to serve a handset via OpenBTS? I also helps to have more than one RTL device available to test, to see if the problem is with software or with hardware. I had one of the smaller NooElec devices get hot and fail.